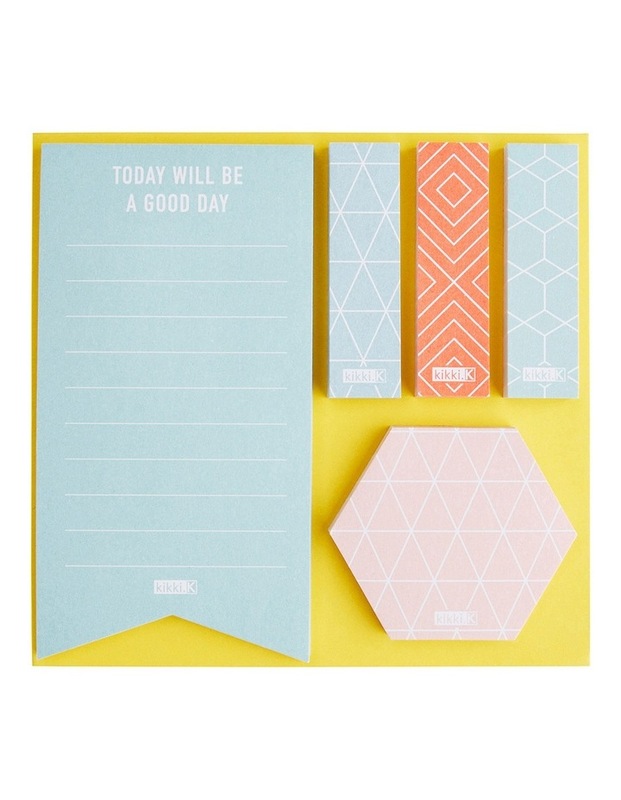 Organise in style with this gorgeous Adhesive Note Set. 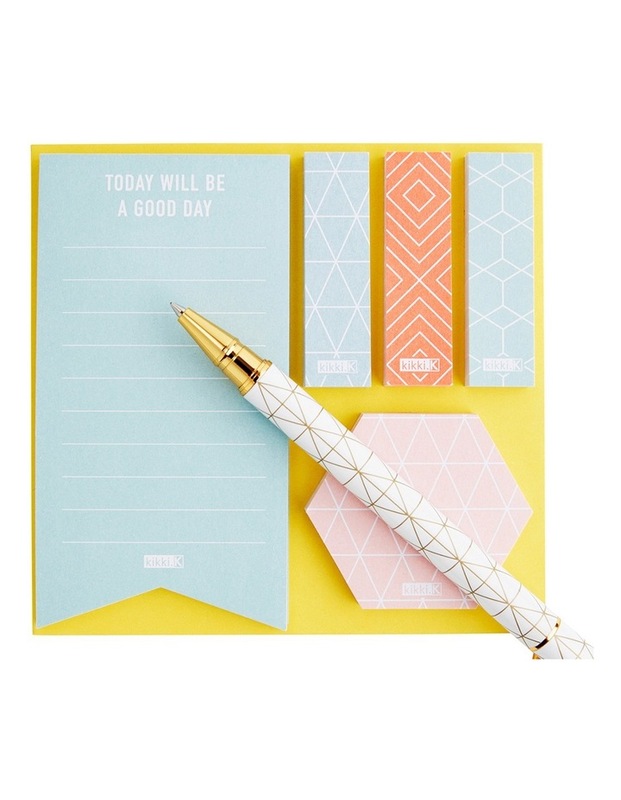 With 5 different note styles on a convenient pad, add to your workspace to inspire you to keep organised and prioritise important tasks. Measurements: Total Size: 120mm W x 115mm L / 4.72" x 4.52"